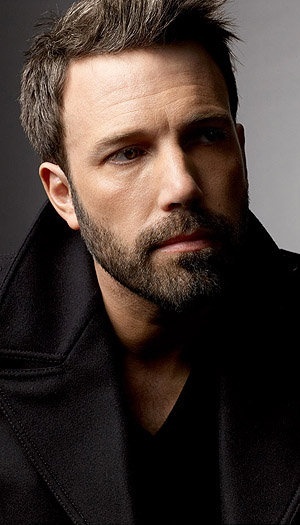 Benjamin Géza Affleck-Boldt (born August 15, 1972 - zodiac sign Leo), better known as Ben Affleck, is an American actor, film director, producer, and screenwriter. 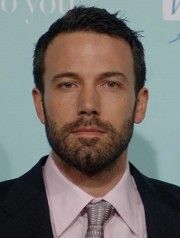 He first came to attention for his performances in Kevin Smith's films such as Mallrats (1995), Chasing Amy (1997), and Dogma (1999). 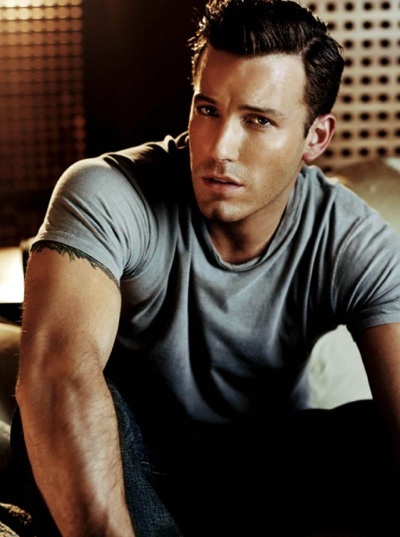 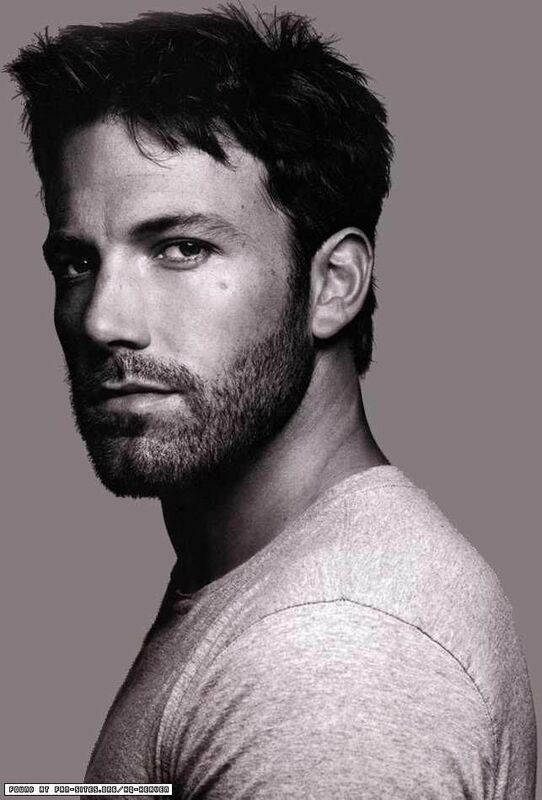 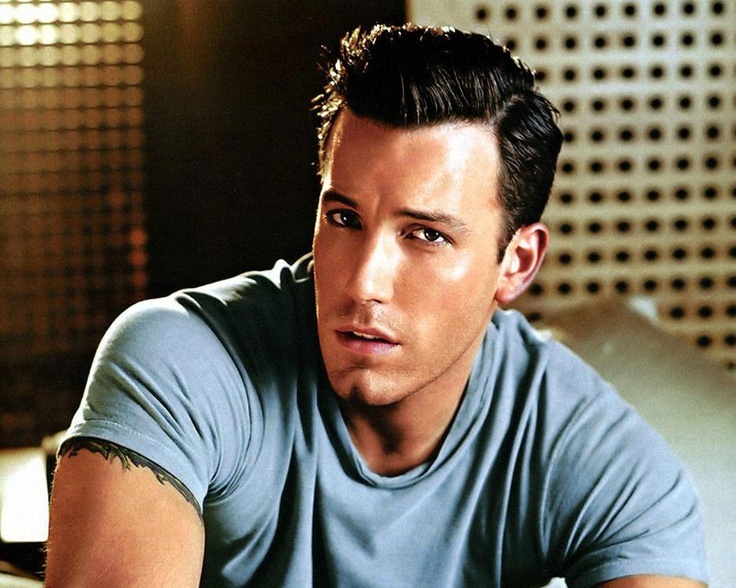 In 1997, Affleck gained recognition as a writer when he won the Academy Award and Golden Globe Award for Best Original Screenplay for Good Will Hunting (1997), which he co-wrote and in which he co-starred with actor Matt Damon. 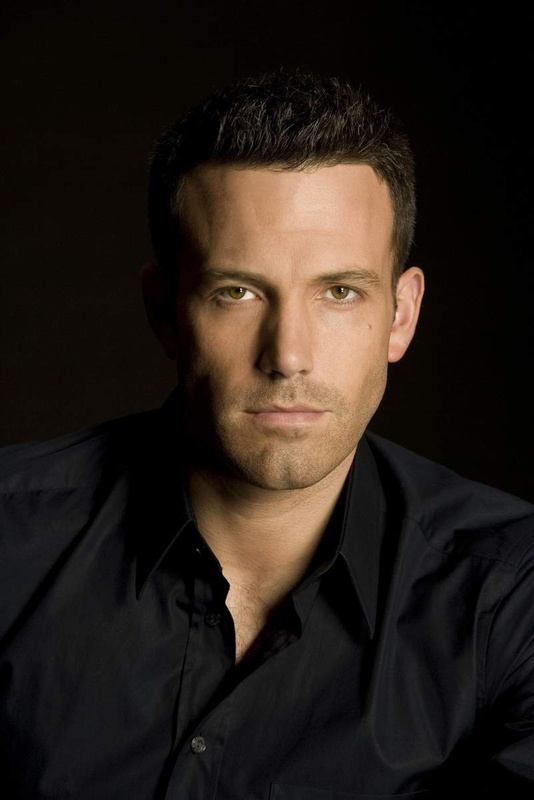 He later achieved international recognition for starring in films such as Armageddon (1998), Pearl Harbor (2001), Changing Lanes (2002), The Sum of All Fears (2002), Daredevil (2003), Hollywoodland (2007), State of Play (2009), and The Town (2010).